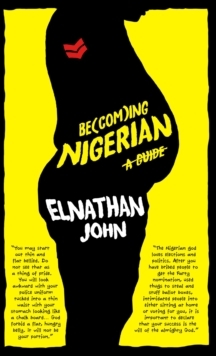 From one of Nigeria's finest contemporary literary talents comes Elnathan John's highly awaited debut novel. 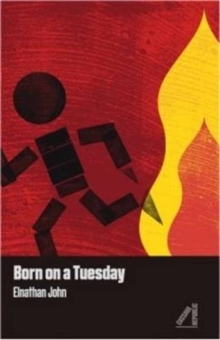 Told through the irresistible voice of a young boy, Dantala, Born on a Tuesday is a masterful and haunting coming-of-age story set against the backdrop of extremist politics and religion in Northern Nigeria. Dantala is a naive but bright Quranic student, who falls in with a gang of street boys, surviving on a regime of petty crime and violence. 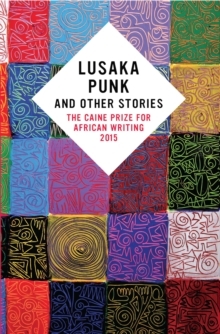 After being paid to set fire to the local headquarters of an opposition party, Dantala is forced to run for his life. Still reeling from the trauma of events, he stumbles into a Salafi mosque where he quickly becomes the favoured apprentice of the Sheikh and finds stability and friendship. From his place of refuge, Dantala confronts the hurdles of adolescence, first love and the splintering of family life - as his mother becomes increasingly unstable in the wake of a family tragedy and his brothers join a rival religious sect. But as political and religious tensions mount, he is torn between loyalty to his benefactor, Sheikh Jamal, and adherence to the Sheikh's charismatic advisor, Malam Abdul-Nur.When bloodshed erupts around him, Dantala is tested to his limits. 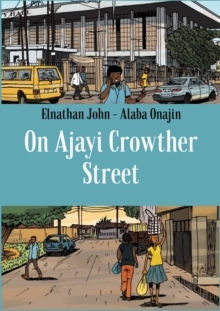 In this raw, authentic and deceptively simple novel, Elnathan John explores boyhood in the wake of extremism and fundamentalism. Born on a Tuesday delves behind the scenes of the media's portrayal of Boko Haram bringing us a powerful and intensely personal picture of life in Northern Nigeria today.